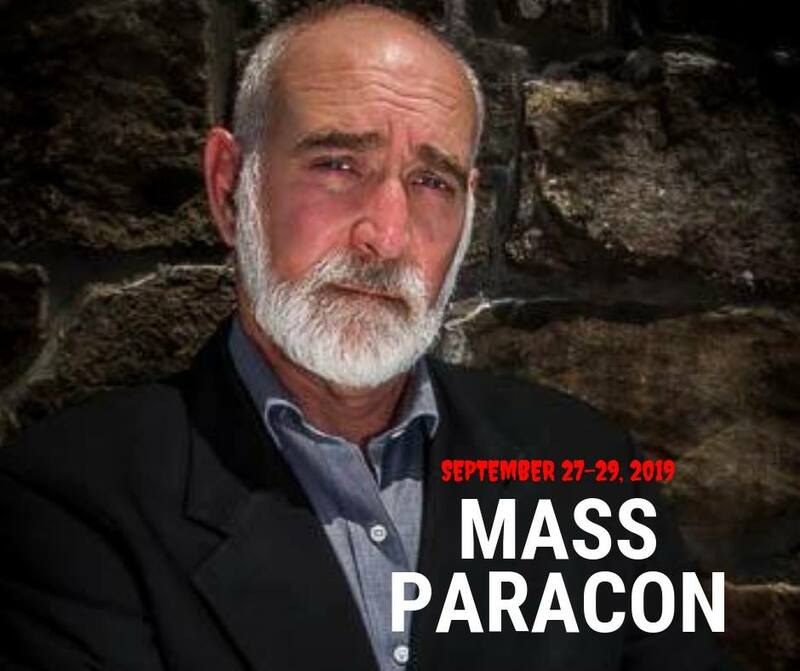 The MASS ParaCON is looking for a few good vendors for our main lecture and event series on Saturday, September 28 from 9 a.m. to 5 p.m. at the Seven Hills Inn located in Lenox, MA in the Berkshires. Vendor tables are $75 and exclude overnight accommodations and access to the events outside of the Saturday lecture series. Reserve your vendor table HERE. We are also looking for three sub-sponsors ($500) and a headliner sponsor. 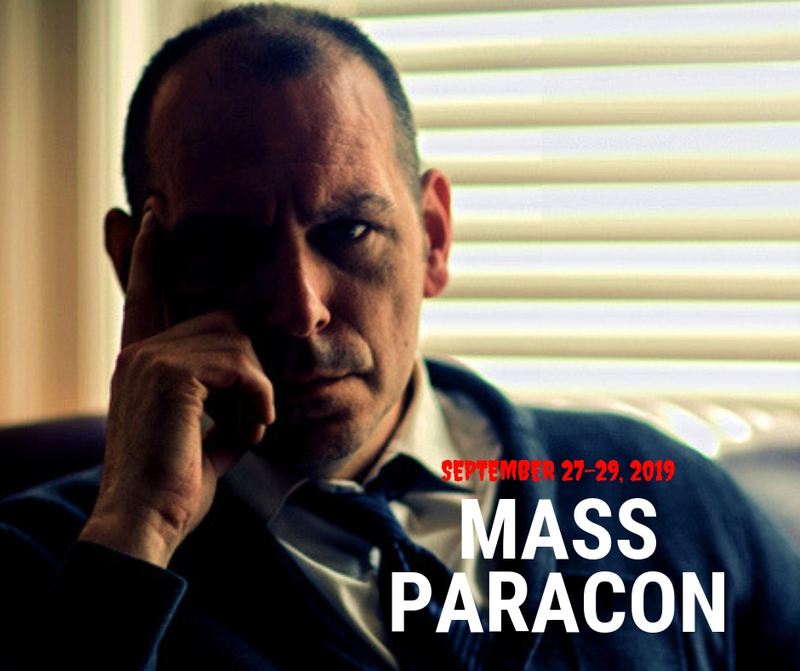 Each sub-sponsor will receive 2 VIP passes, a vendor table at the Saturday lecture series (9 a.m.-5 p.m.) and top billing at each specific event. Sponsor HERE.